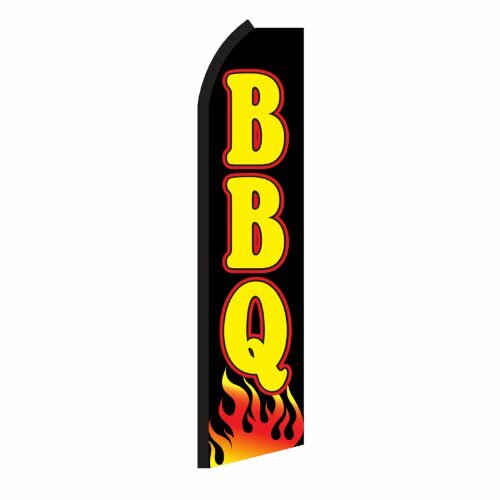 SW11241 Features: -This flag is constructed from UV treated, lightweight, affordable polyester, balancing quality and affordability. -Graphics are imprinted using dye sublimation printing for fade resistance. -Graphics are visible on the reverse side. -Great way to advertise your company. Primary Pattern: -BBQ. Color: -Multi-colored. Dimensions: -Overall depth: 0.2" . If you have any questions about this product by NEOPlex, contact us by completing and submitting the form below. If you are looking for a specif part number, please include it with your message.